Highly concentrated soap to suit our North Shore, Bay West Foam Soap Dispenser – Black Click HERE to view our online Video tutorial. 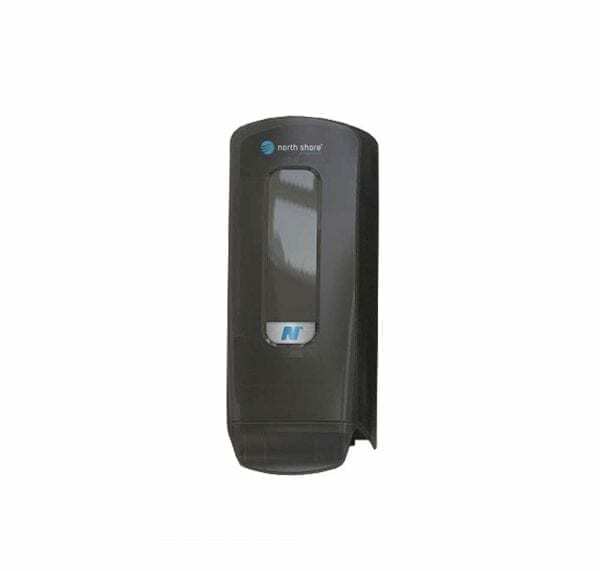 Black – Loorolls North Shore Foam Soap Dispenser Systems offer huge savings compared to bulk fill soap dispensers. We offer a fresh fragrance, this lotion soap is for general areas a bactericidal soap for kitchen areas and a foam sanitizer hand rub. Our soap dispensers are available in 5 colours to suit all washroom and kitchen areas. We offer all bay west dispensers Free on Loan.